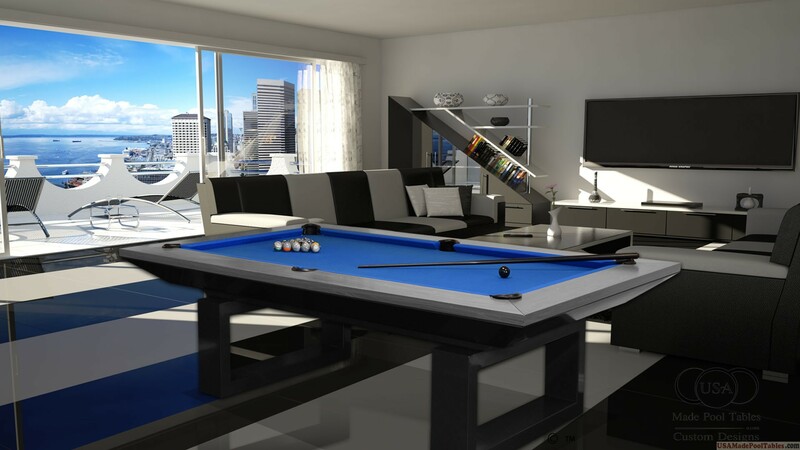 The first aspect that must be ensured when looking to get a billiard room made is how much room for a pool table. It is quite important that the room must be a little spacious even after the pool table is kept in it as it gets shot from all the sides. Every shot on the felt surface has to reach to the desired direction smoothly. Of course, most players would have at least a spot in the room where they require a short pool cue. The fact is that you must understand that at the end of the day all you care about is having fun playing on the pool table in the room. The dimensions of the pool product are from 4 ½ foot by 9 foot that are usually tournament pool table. It requires a much larger room space to fit the item properly. This is known as a “Home Eight” table that has a play surface twice as long as wide. Also, you’re eventually in the concept of measuring pool cues around the pool table than the billiard equipment itself. 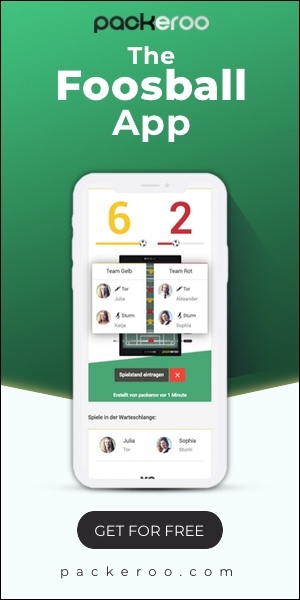 It all depends on how much room for a pool table cue which actually makes a huge difference to how much fun you’ll have when playing the game. There are the standard 2-piece cues which measures at least about 58-inches in length. In that case how much room for a pool table? It is the pool table length added with twice the cue length. Similarly the width of the pool table equipment plus 2-times the cue length is the vital measurement associated with the purchase. For instance, a room with area measuring 16-feet 8-inches by 14 feet is the 200 inches length by 168 inches width. Of course, the cue length is 58 inches for each side of the pool table – 116. Thus the room length of 200 subtracted from the 116 cue dimension equals to 84-inches, which is allowed for length of the pool table. 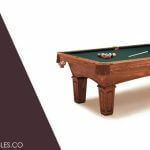 The standard pool table sizes range from 7 foot, 8 foot, 8 ½ foot and the sprawling 9-foot. In fact most homes fit the 7 foot table. Make sure that you always induce into the actual play surface dimensions to fit the equipment in your room. 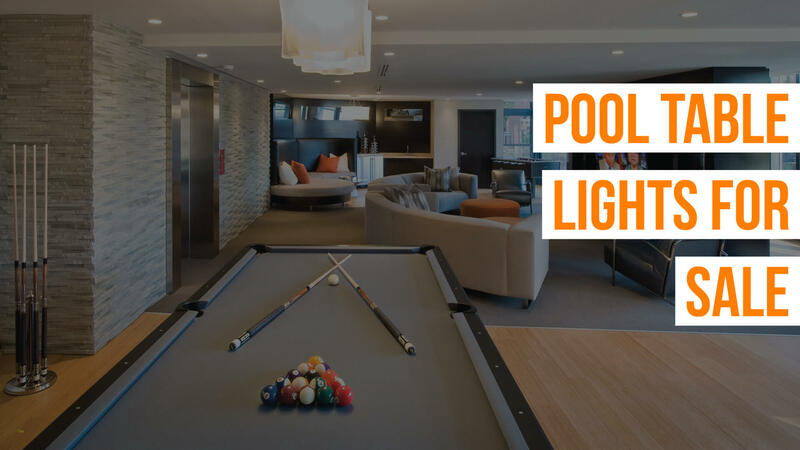 There are many homes that do away with owning a pool table in the space as a beam or pole may come its way. But such kind of obstructions is quite common for homes. So, how much room for a pool table such that the play can be conducted easily? Make sure that the beam falls to the side of the pool table rather than the ends. In case you really have to place in it at the ends, see that it is the end that you break from and not the foot of the table. If it is the pole that’s going to be at the side, try placing it across from the side pockets. That happens to be the lowest percentage shot during the game and never comes into play. The pool room must also have other accessories like the rack for the cues, spare balls, pool table lights and scorers. It is of course important position these accessories in such a way so that it does not obstruct the play in any way. When looking into how much room for a pool table, there are the wall mounted cue racks that become more like a decorative feature for the room which does not take up enough space. Get some blue printers tape on the floor of the room you want to place the pool table in. Even with space restrictions you can still be able to enjoy playing in the area. There’s rarely any kind of space in the home than the pool room that offers more enjoyment to the family and friends alike.